We love to hear from our guests! Please contact us with any questions, comments or to learn more about Meritage Restaurant + Wine Bar. Thank you for reaching out to Meritage Restaurant! One of our staff members will be in contact with you soon. Sorry, there seems to have been an issue. Please try submitting the form again. We are located on the second floor of the Boston Harbor Hotel. 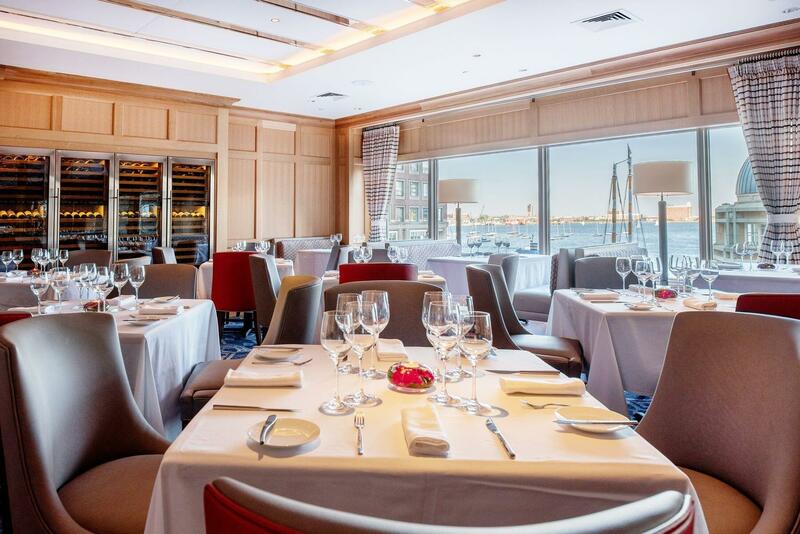 Parking for restaurant guests is available after 4:30pm for $18 via the Boston Harbor Hotel's valet or self-park at Rowes Wharf Garage (located to the left side of the Boston Harbor Hotel’s arch at 50 Rowes Wharf).